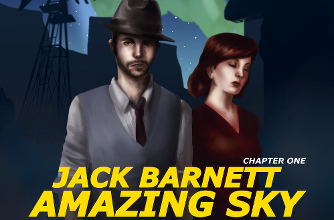 Jack Barnett Amazing Sky: Chapter 1 is finally here! 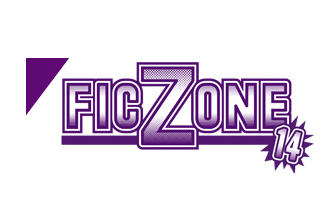 Neterea Studios will attend Ficzone 14. Do you want to play a demo of our working title? Look for our stand! 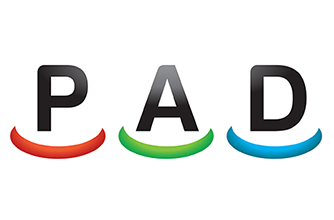 Neterea Studios is now a PAD member.  A new organization of independent videogames professionals. 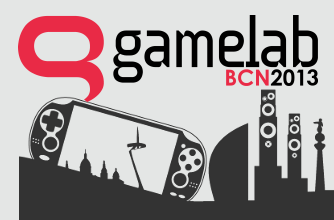 Neterea Studios is attending Gamelab 2013. If you are going to be there look for us.